Frederik May 14, 2012 Comment? 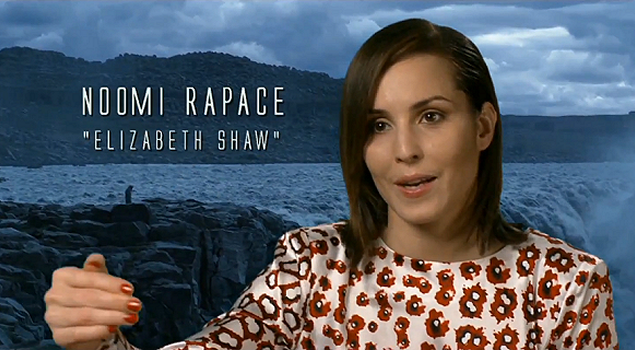 A second and third featurette on “Prometheus” have been recently launched. I have combined them with the first featurette and added to the video archive – so instead of having numerous short videos there is now one extensive featurette, ready to get extended :-) Enjoy the new scenes and interview bits.